Jason’s a recovering ladies’ man who shouldn’t be on the menu, but that doesn’t mean he’s immune to Tatum’s quirky charm. Giving her lie a kernel of truth, they decide some no-strings-attached fun between the sheets can’t hurt. But as Tatum’s forced to keep making up stories to cover her original fib, she has a hard time separating what’s real and what’s fake - including her feelings for Jason. 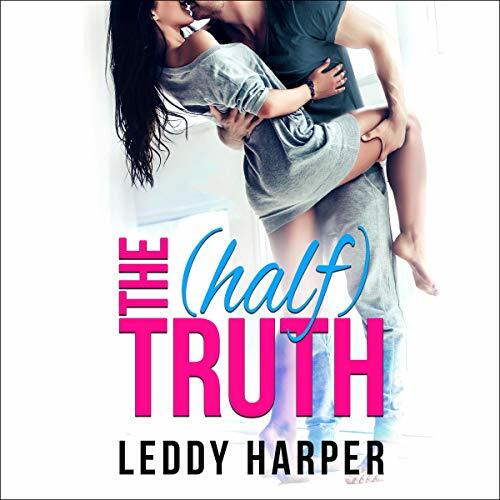 ©2019 Leddy Harper (P)2018 Brilliance Publishing, Inc., all rights reserved.